Nobody starts their career in a career they completely love- that's why they are called "entry level jobs", "Internships" and pretty much everything that can sound like a trial. When you're starting your career you are trying to figure out what you like and what you don't (as black & white as that sound- it's true). This time is used to build up your resume, your network, and your skills- this is the time to make mistakes and move on when things simply stop working out. But, if you're lucky, you can end up finding the career that is right for you. If you need help in that department- this post is for you. 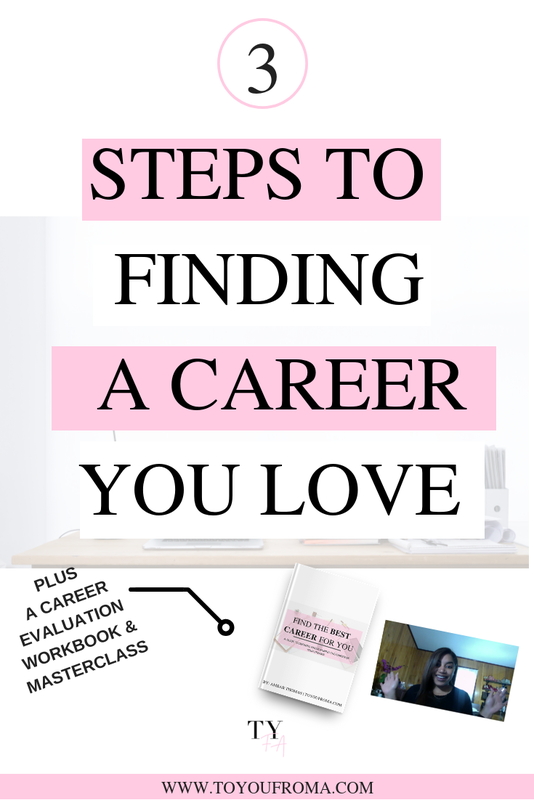 How to find a career you would love? 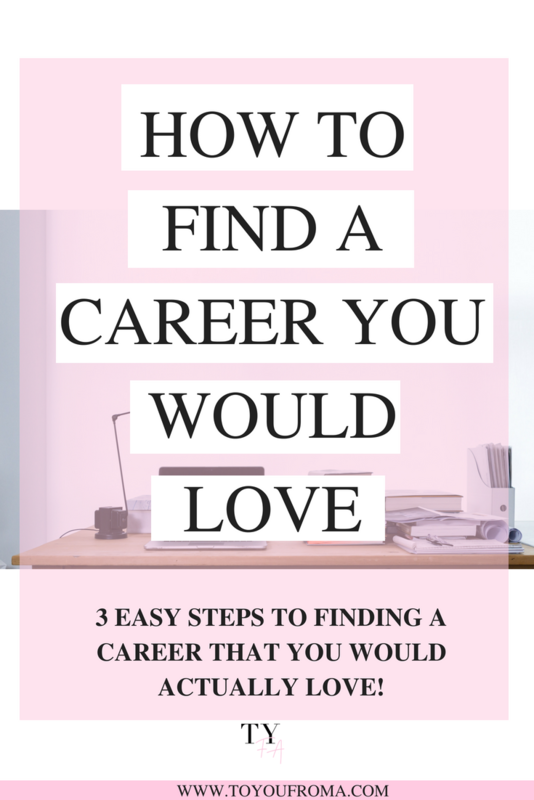 I'll be sharing the top 3 tips on finding a career that you would love. How? By finding something that it's right for you. -To be able to do something you love, it needs to be something you would really enjoy. To be able to find that, you need to do some deep searching, maybe even some soul-searching. 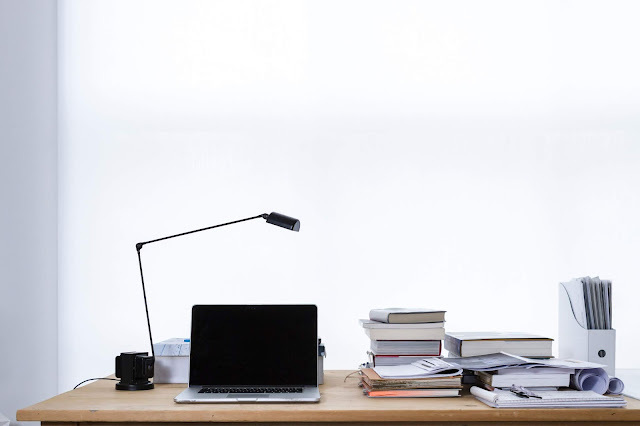 Knowing all of these aspects will not only paint a clear picture of what to look for when searching for your next job/career but also what not to search for. This will help you stay away from jobs that might work for you based on your qualifications but jobs that won't be the right fit for you based on who you are. 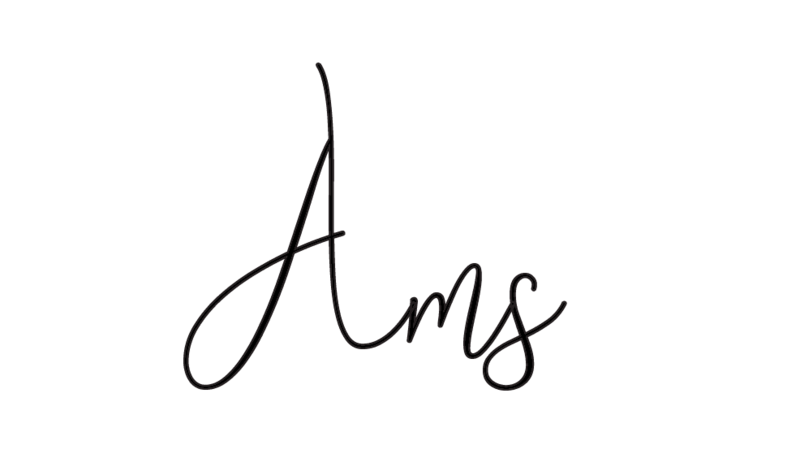 You have successfully joined our subscriber list go check your email. Keep in mind: Just because you might be right for a job because you qualify for it, does not automatically means is the right job for you. TIP: Have a clear understanding of the reasons why you're taking your next job and why you're leaving your current one. Is it money? The team? The actual work? Having a clear understanding of these points will help you avoid making the same mistakes over and over, especially making them for the same wrong reasons. -The one thing everyone that hates their job have in common is- they don't have a clear understanding of who they are or why they are doing what they are currently doing. As cliche' as it sounds, knowing your values and having a clear understanding of what they are and what you stand for will make a huge impact when it comes to your career and the jobs you take. Your values also determine your priorities and it's usually how we measure how life is turning out for us. If life aligns with our values, we believe we are going in the right direction. Start with a list of things that matter the most to you. The things that reflect who you are and what you stand for. The feeling(s) you get when you were the happiest. Why were you the happiest? Who was with you? Keep in mind: As your definition of success changes, so does your personal values. Create a list of the current things you stand for and not the things you wish to stand for- this can be an inspirational list, but those are not your values. You should also read: What are your Values? Deciding what's most important in life. -Last but not least, is simply having a clear understanding of what you know. Identifying your experiences will let you know what went good- what you liked, what you enjoyed, what you learned the most from and what you would see yourself doing again. It will also identify what went bad- what you hated, what you disliked, what you "ran" away from and what you would never do again. And lastly, it will also identify what you can work for- this is what you wouldn't mind doing again if you had to. Pro Tip: Identifying your experiences goes hand in hand with your self-evaluation, the easiest way to do it is by running a list based on your resume and marking off what you liked, hated, and what needs work and explaining why. This will break down the field, environment, and work you should be at and what to stay away from. Finding the perfect career is impossible, but finding a career that you love- is what you should aim for. Find a career/job that you want to wake up every day and want to show up and get things done because it satisfies you. Because it makes you happy and because it aligns with your life purpose and passions. You don't want to spend 10-20 years in a job that you dislike, drag going to, or a job that you want to leave the minute it turns 5 pm. A job that you know is not fulfilling you or making a change in your life. A job that does not align with your purpose or any of your values. 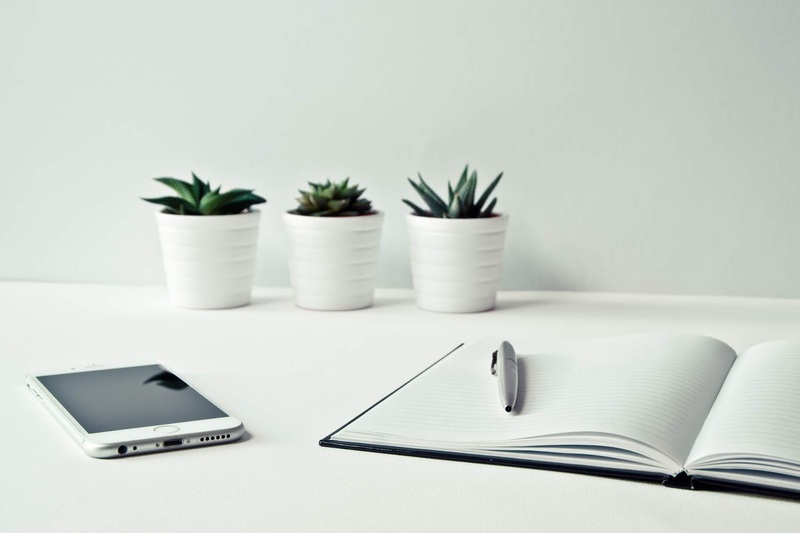 If you're not sure if you need a career change if it's time for one, but you are in fact questioning - that's the first sign it might be time for a change. That's the first sign that you need it, the first sign that you should check, and the first sign its time for a change. You are now one step closer to taking control of your career.